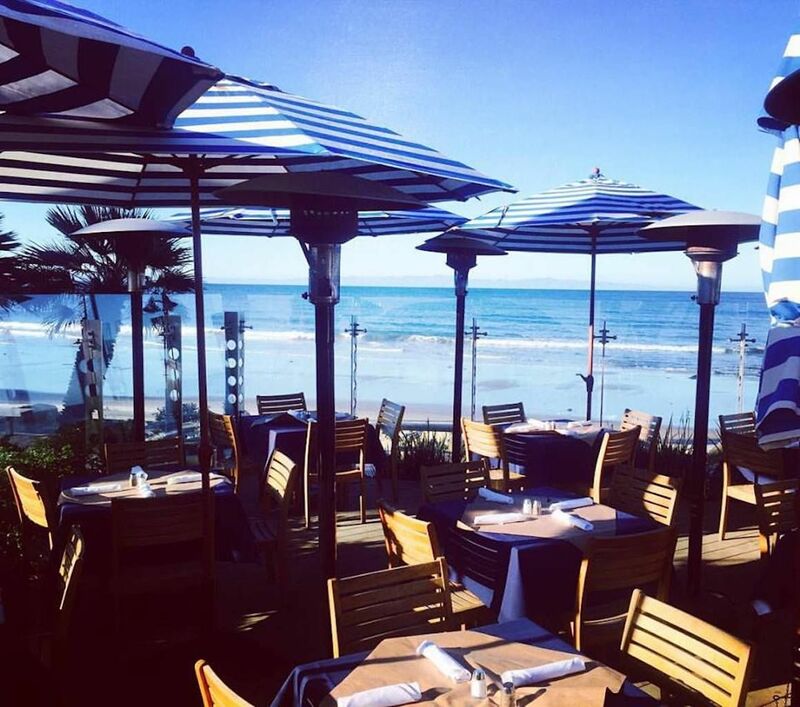 When most people think of Santa Barbara — that coastal California town built out in a Spanish mission style with its red clay tile roofs — they think of wineries, beaches, and interesting restaurants. While Santa Barbara’s food scene is indeed excellent, the SoCal city sandwiched between the Santa Ynez Mountains and the Pacific Ocean is also a fantastic destination for outdoor pursuits. From sailing and surfing to mountain biking and hiking, Santa Barbara has plenty to keep your weekend full. Here’s what to do — and where to eat along the way. Fuel up in the morning. A favored breakfast spot is Jeannine’s Bakery, with two locations in Santa Barbara and one next door in Montecito. It serves everything from classic Benedicts to organic quinoa with berry compote, toasted nuts, and almond milk. At The Shop Kitchen, you could go all out with the French Melt, a French toast sandwich with ham, cheddar, and maple syrup, or go healthy with a Sunshine salad of greens, kale, and a poached egg. Drink options include Bulletproof butter coffee or kombucha on tap. Furry friends are also welcome, and there’s plentiful outdoor seating. For breakfast with an ocean view, and the possibility of a whale or dolphin sighting, check out the Boathouse at Hendry’s Beach. The signature breakfast comes with poached eggs on top of house-made snow and rock crab cakes with chipotle hollandaise. Although not the best energy drink before a day of active outdoor pursuits, the specialty morning cocktail is butterscotch schnapps followed by an orange juice chaser and a strip of smoked bacon. There are plenty of ways to enjoy the Pacific waters that sparkle in front of Santa Barbara. Stop by the Santa Barbara Harbor and take your pick of a variety of marine activities including kayaking, sailing, or whale watching. 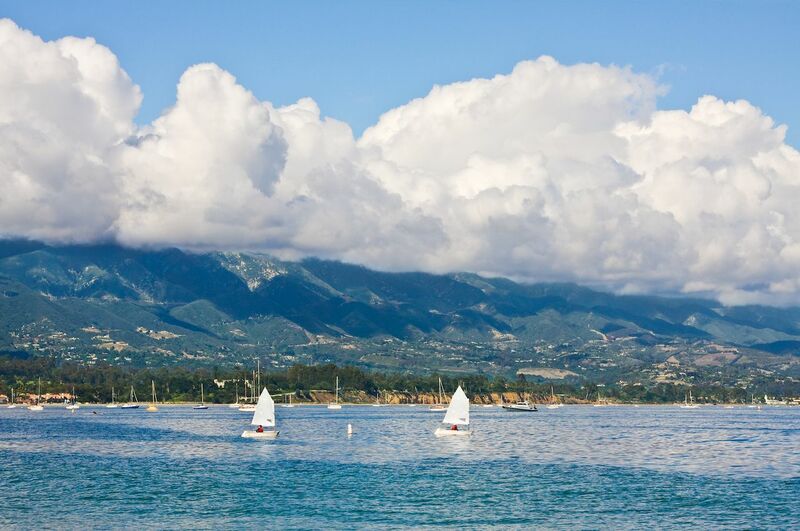 The Santa Barbara Sailing Center offers beginner sailing lessons, boat rentals, and kayak or stand-up paddle rentals. There’s hardly a better place to see migrating whales than near the Channel Islands off Santa Barbara, and Condor Express has a variety of whale-watching tours. Santa Barbara beaches are also perfect for both surf pros and anyone new to the sport, with several key spots — depending on the experience you seek. Leadbetter Beach sits across the street from Santa Barbara City College and west of Santa Barbara Harbor. The smaller waves offer the opportunity for a good surf (or paddleboard) and are especially great for those new to surfing. If you’re super green, head to the Santa Barbara Surf School and learn from the real pros. More advanced surfers can catch the waves off of Jalama Beach, a wooded area dotted with oak trees about an hour north of the city. The isolated, off-the-beaten-path beach draws fewer crowds and makes Jamala perfect for the serious wave rider. About 20 miles from the mainland lies Santa Cruz Island. As the largest of the Channel Islands, Santa Cruz Island is the perfect day trip from Santa Barbara. Explore the sea caves or take in the exotic marine life on the largely uninhabited island. Whether it’s a group of migrating whales or a pod of dolphins, the island offers a wide array of beaches and vantage points. If you want to spend more than one day on the island, try camping overnight. A moderate hike from Prisoners Harbor will bring you to the Del Norte campground. Have a midday Mexican meal. You can’t leave SB without trying its renowned Mexican cuisine, and lunch is the perfect time to visit any one of the many taco spots around the city. A famous dive spot that serves cheap and delicious tacos is Lilly’s Tacos, where you can get two tacos for under $5. If you’re a fan of the famed chef Julia Child, be sure to check out her personal favorite La Super-Rica Taqueria. You may find a line winding down the street, but its most passionate fans will say the tacos are more than worth it. For something more unique, check out Goa Taco. Playing off the Australian slang “go (for) a taco,” the restaurant is known for its paratha taco. Paratha tacos are a combination between a tortilla and a croissant. For dessert try the ice cream nachos, which come with mango cheese, strawberry salsa, and cinnamon seasoned corn chips. Santa Barbara was made for hikers. 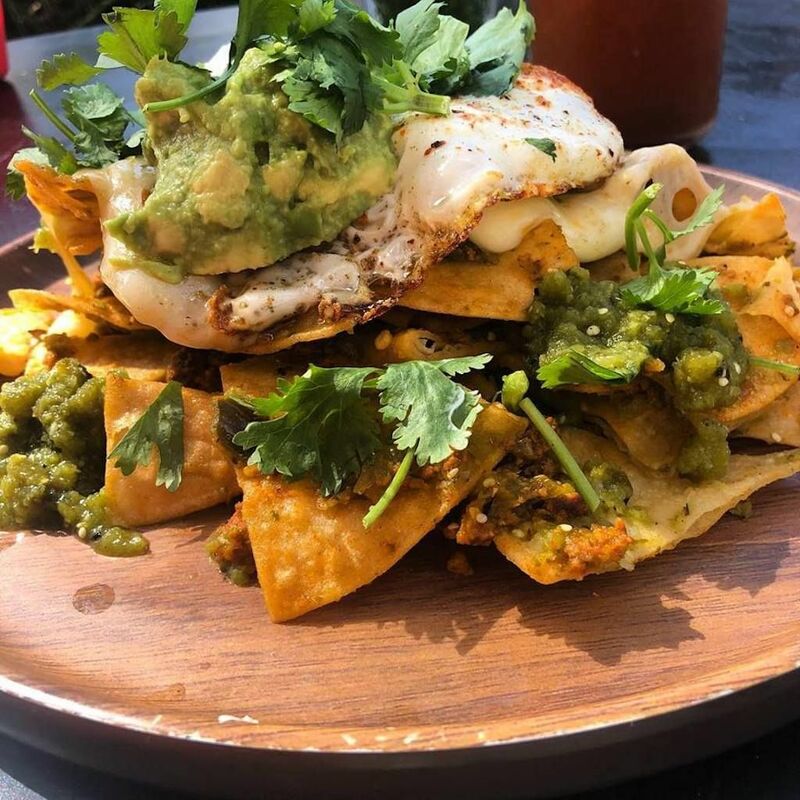 From the Santa Ynez Mountains that look out over the city to the parks within SB itself, there’s no shortage of places to walk off your midday tacos. In the middle of the city, the Douglas Family Preserve is a 70-acre park with plenty of places to walk and take in the ocean views. Inspiration Point is another popular hike that starts at the Inspiration Point trailhead almost at the end of Tunnel Road above town. You’ll hike two miles and 800 feet uphill to be rewarded with sweeping views of the city and ocean. 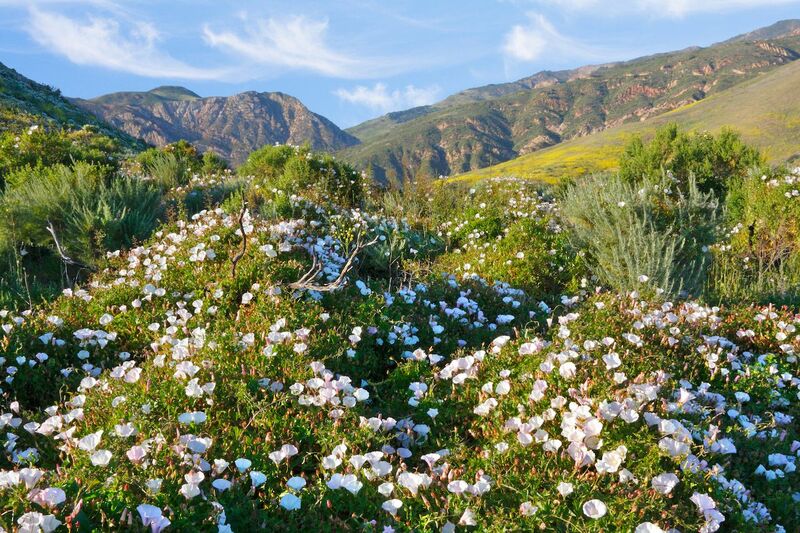 For avid hikers who like a challenge, Gaviota Peak is the trail to try. The 6.2-mile loop inside Gaviota State Park has an elevation gain of over 2,000 feet and an unparalleled coastal view. The trailhead is a 45-minute drive north of Santa Barbara. To tackle Santa Barbara’s mountains on two wheels, try the Jesusita Trail, which will also take you up to Inspiration Point, 1,800 feet above Santa Barbara. Seven-mile track is one of the city’s most popular and well-known mountain biking trails and features a waterfall and, at the top, a spectacular view of the Channel Islands and the Pacific coast. After a day of outdoor activities, it’s time to enjoy another excellent Santa Barbara meal. Finch and Fork, hidden within the Kimpton Canary Hotel downtown, is a popular spot for fresh, seasonal, and locally sourced plates. Try the sweet potato baba ganoush for a unique twist on the Mediterranean classic. The burrata and roasted squash is also a fan favorite and comes with a pumpkin seed pesto and pomegranate. Yoichi’s is a foodie’s paradise and a well-earned splurge after an active day, offering a classic Japanese multi-course dining experience. The 7-course and $100 set menu features an array of traditional appetizers, seafood offerings, dessert, and chef’s specials — all presented in an artful and minimalist style. 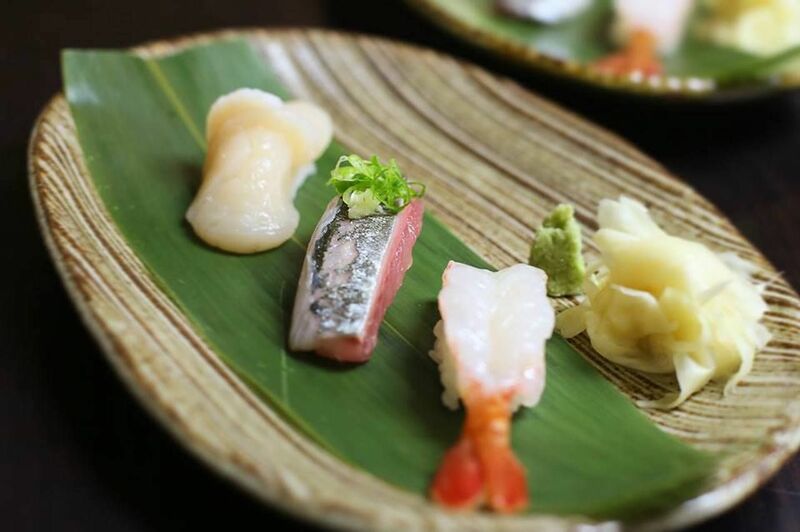 The Japanese Kaiseki experience is the perfect splurge and end to an adventurous day exploring Santa Barbara — and will prepare you for more sea and mountain experiences on your second weekend day.